0.00: Go to Blogger.com (Blogger.com is owned by Google. If you already have a Gmail account just login, otherwise you’ll need to add 45 seconds to create one). 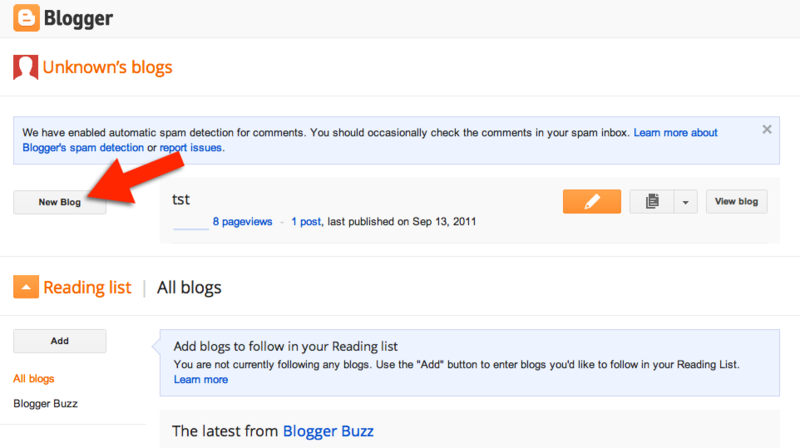 0:12: In the webpage that opens, search for the “New blog” button and click it. 0:40: Click the “view blog” button to admire your new homepage. 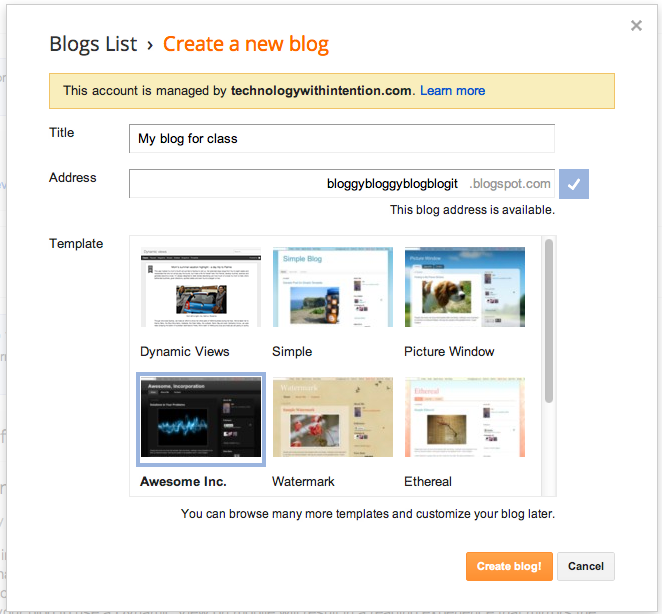 0:50: Enter the blog settings via the drop-down menu and take a look around. 1:20: Sip a tasty beverage while your first brilliant post idea percolates. 1:35: Click the “new post” button to start adding content.